With all the Instagram fandom of Kale over the last few years, you'd think that other leafy greens were not worthy. 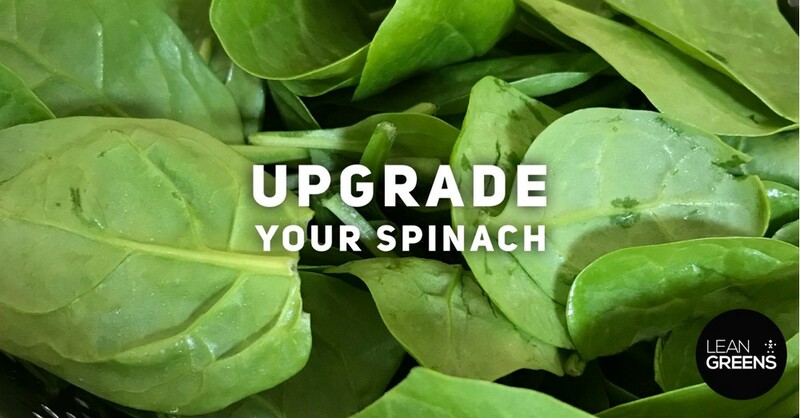 But look a little deeper in to Spinach and you'll discover a simple and tasty greens, that packs a vastly superior nutrient profile compared to those nasty spiky kale leaves. Spinach is incredibly versatile, and can be included in many recipes. 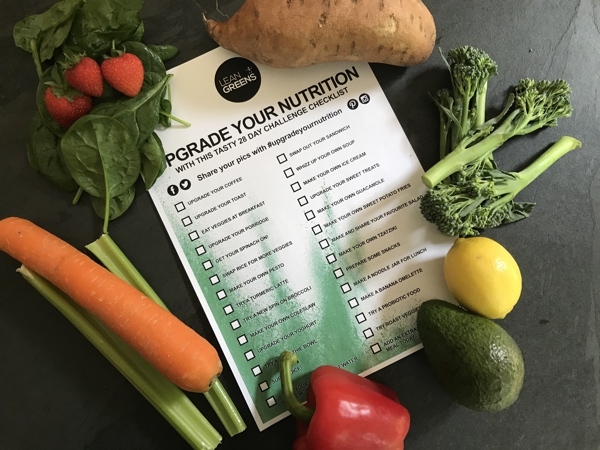 It’s a dark, leafy greens but you really don’t have to be a nutritionist to know that those are good for you. I mean, you just look at the colour. What follows are three deadly simple spinach recipes. All of which make consuming a portion of vegetables tasty and easy. The great thing with smoothies is you can play around with the ingredients, depending on whats in your fridge. I had some things I had left in fridge. A few fresh raspberries. I tend to use mainly frozen raspberries, blueberries, banana and avocado. About half an avocado will do, and adds some good fats to your Spinach Smoothie. I suggest putting the heavy ingredients in your NutriBullet first, they’ll help weigh down the spinach and will make blending it a lot easier. Then stuff a big handful of spinach in there. Add a dollop of my favourite Co-op’s Irresistible’s Natural Greek Yoghourt. A little bit of cinnamon and then, to super boost it, obviously, I’m going to add some Lean Greens. One of Lean Greens primary active ingredients is spinach. 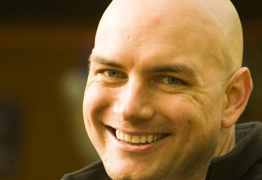 So you’re getting even more with this one. 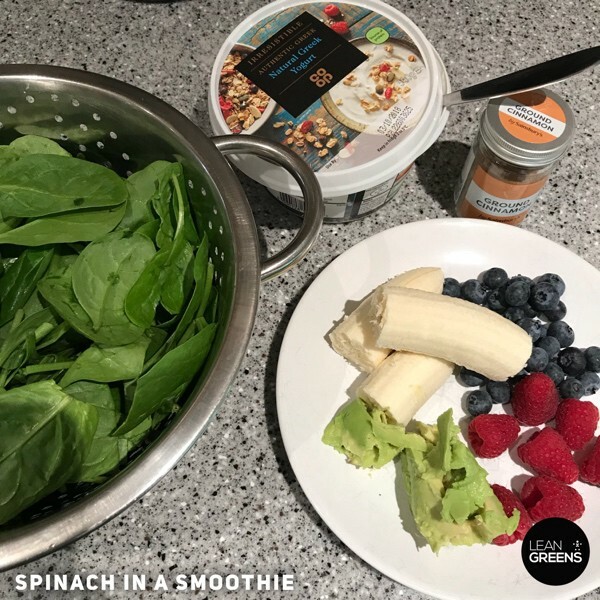 You can add Lean Greens to most smoothies depending on the colour, if you add it to something yellow it tends to go a little bit brown but these things will all go well. Finally add some almond milk in it to, otherwise it’s not going to blend. It tastes awesome and if you gave that to your kids, or anybody who doesn’t like spinach, they’re never going to know that there’s spinach in there. So that is a smoothie way to sneak your spinach in. 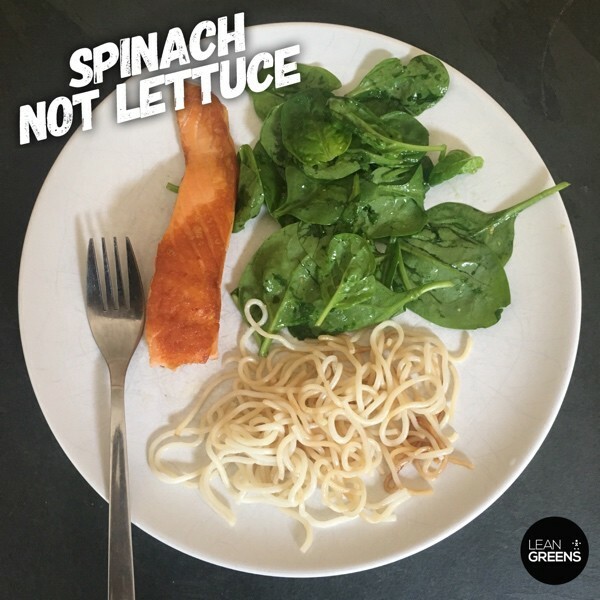 All you do is put 50g Spinach (per serving) in a sieve. Then pour over boiling water until it’s all wilted. Then, add cold water to cool it all down. After you put the cold water, you need to give the spinach a really good squeeze to get rid of as much water as possible. It can be used in salads or for additional tastes and textures for your evening meal. It’s a really lovely side dish. When we have salad I don’t use some naff iceberg lettuce which has ZERO flavour and less nutrients. I just find it a bit … sort of a bit naff. Spinach just feels so much… so tasty. Normally you really only need a simple dressing, lemon and olive oil. That is all you need. Perhaps season with salt, pepper or chili flakes. 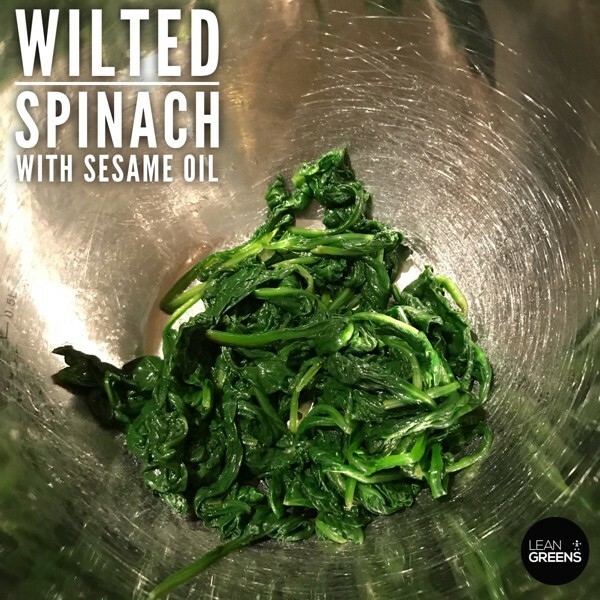 Mix that up and if you haven’t yet tried it, just raw baby leaf spinach as a side instead of lettuce. So now it's over to you. What's your favourite way of cooking or preparing spinach. Do you like spinach? Let us know if you don’t like spinach, try one of these. It might change your mind.